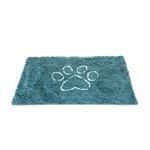 The Dirty Dog Doormat - Blue is the ultimate mess welcoming dog mat! 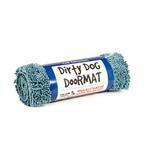 The Dirty Dog Doormat - Blue will welcome your dirty dog and their mess so your floors and furniture don't have to! It features very soft velvety microfibers that are capable of holding 7 times its weight in mud, water, and dirt! The versatile dog doormat can be used in vehicles, crates, on furniture, as a bath mat, under bowls, or as a dog welcome mat. 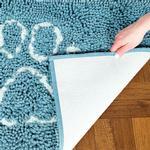 It is machine washable for easy cleaning. 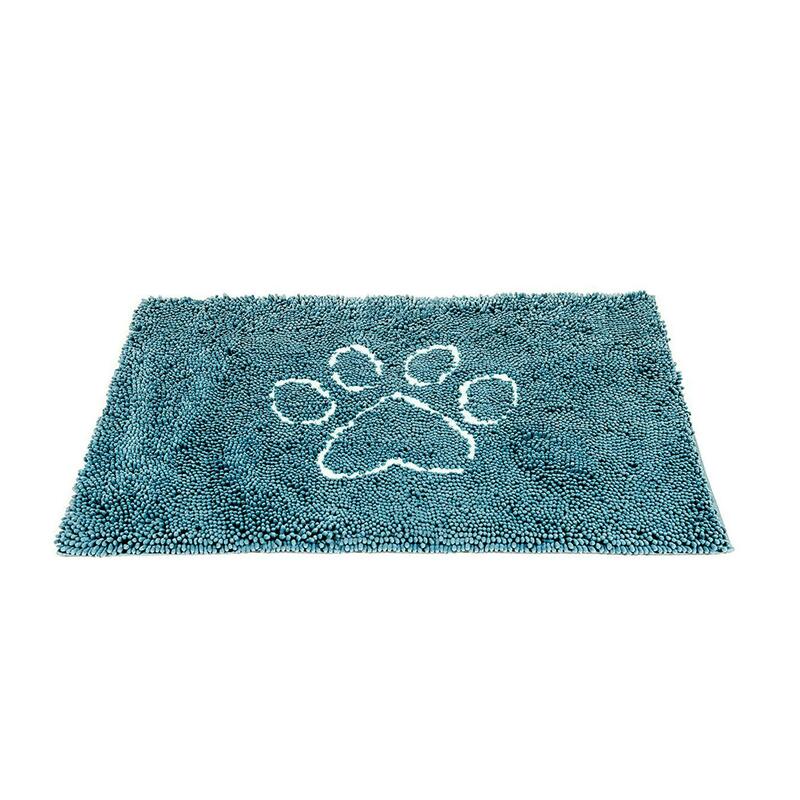 With its non-slip backing, that also stops the mess from reaching floors, it'll stay put while dogs clean their paws and keep them off your floors and furniture! So far I'm really impress with the items I've ordered. The quality..designs & selection are way more than I could ask for!! DAISY & I LOVE BAXTER BOO!!!! !